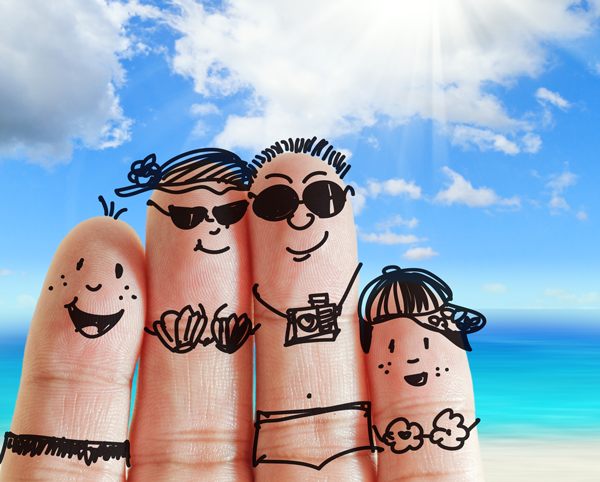 Every year my family along with my mother, sister and her family, my brother and his family plan a vacation together. It is the only time our schedules jive. This year, we started planning late, it’s between Florida and Arizona. I really don’t care where we go as long as it’s hot. This winter has done me in!!!!!!! How far in advance do you start planning for summer travel? Where are you going this summer? Will it be your first visit or is this an annual trip? ← 15 Stores With More: Where to Shop – and Play!